The facility will feature 12 Sam Adams beers on tap, including experiments you won’t find anywhere else. Brewery taprooms have become a growing part of the beer landscape. Back in April, I even asked, “Are Breweries the New Bars?” Once the province of brewpubs, taprooms have emerged as a way for breweries of all sizes to connect with drinkers and show off their wares – and for some brewers, they’ve even become the only way to score many of their products. Brands have also been using these facilities as a form of regional outreach. Sure, you can ship your beers to another state, but opening a taproom allows brewers to connect more personally with the locals. This concept has become so prevalent that even the Boston Beer Company – producers of Sam Adams and one of the largest craft beer companies in the country – has jumped on the bandwagon. This week, Sam Adams opened a taproom in Cincinnati – the brand’s second taproom and its first outside of the Boston area. Interestingly, Sam Adams was a bit late to the idea of taprooms in general. The brand has long given brewery tours in Boston, but it didn’t have an official taproom where people could go a grab a drink until a year ago. Along those lines, the new Cincinnati taproom isn’t the brand signaling plans to drop Sam Adams’ outposts coast-to-coast. 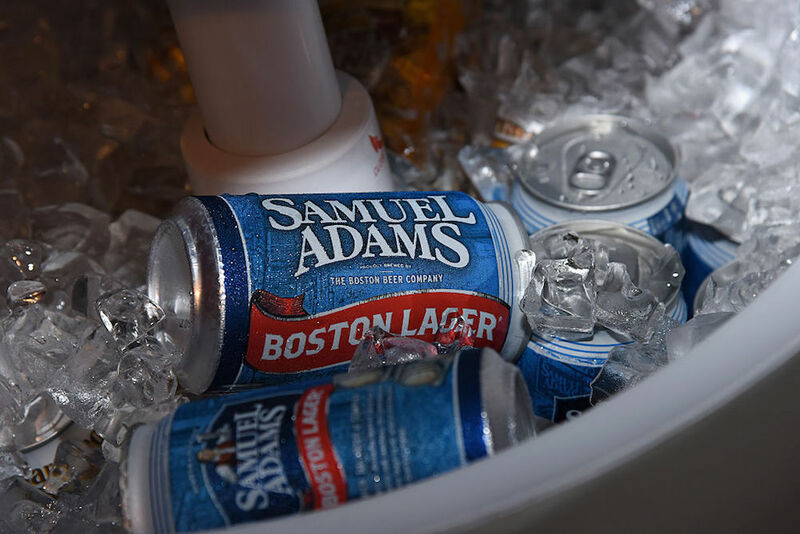 Instead, though the beer is most associated with the Boston area, Cincinnati has actually been home to a Sam Adams brewery since 1997 when the Boston Beer Company snatched up the city’s Hudepohl-Schoenling brewery.